The vote, a voice vote as defined by the Parliament's rules, in this second round needed only a simple majority to pass. 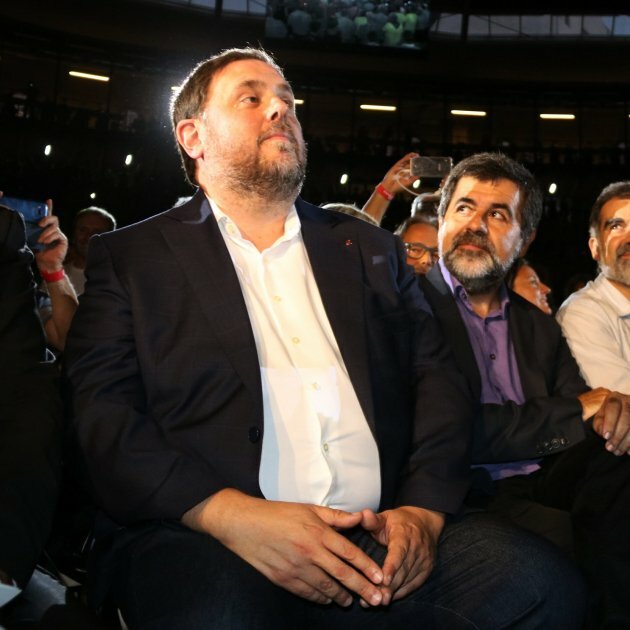 It included delegated votes from Puigdemont and minister Toni Comín, awaiting decisions in Berlin and Brussels on their extradition warrants, and from the deputies being held in Estremera and Soto del Real prisons, Oriol Junqueras, Jordi Sànchez, Jordi Turull, Josep Rull and Raül Romeva. 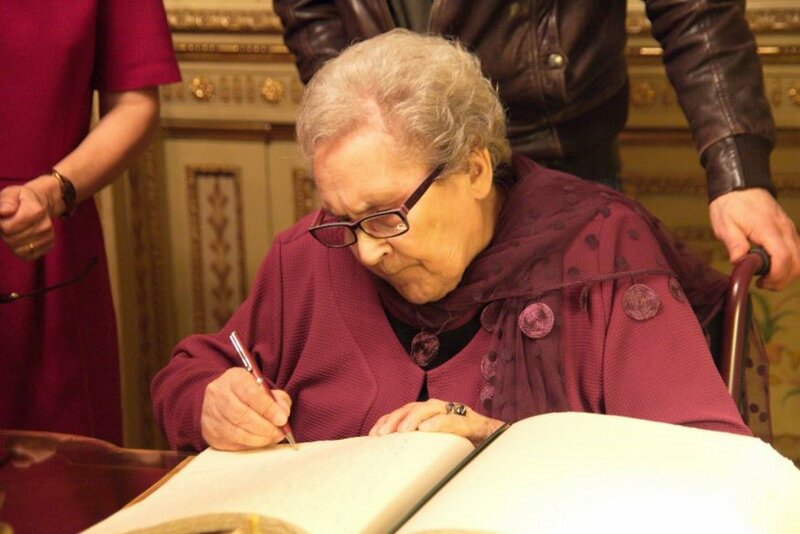 The event was followed in the chamber by former president Artur Mas and José Montilla, former speakers Joan Rigol, Ernest Benach and Núria de Gispert, as well as Torra's family. 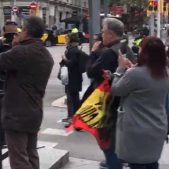 Also present were Carles Puigdemont's wife, Marcela Topor, and relatives of the prisoners, applauded by the pro-independence deputies. 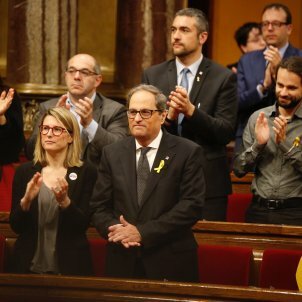 Torra mentioned these last observers at the very start of his speech, to applause from the pro-independence benches. 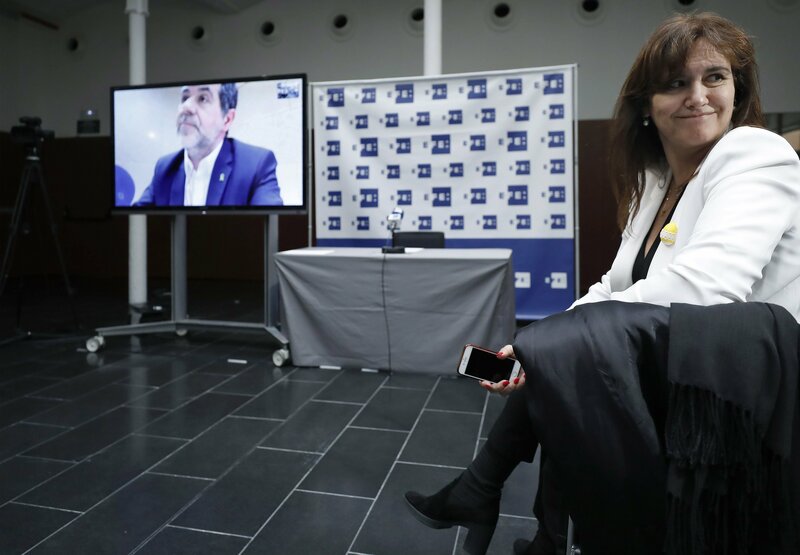 The candidate started the second session of the investiture debate insisting that the president of Catalonia is Carles Puigdemont and guaranteeing that the Republic he proposes will be a Republic for everyone "in which everyone enjoys full rights". Torra, unlike during Saturday's first session, today unveiled his government manifesto. 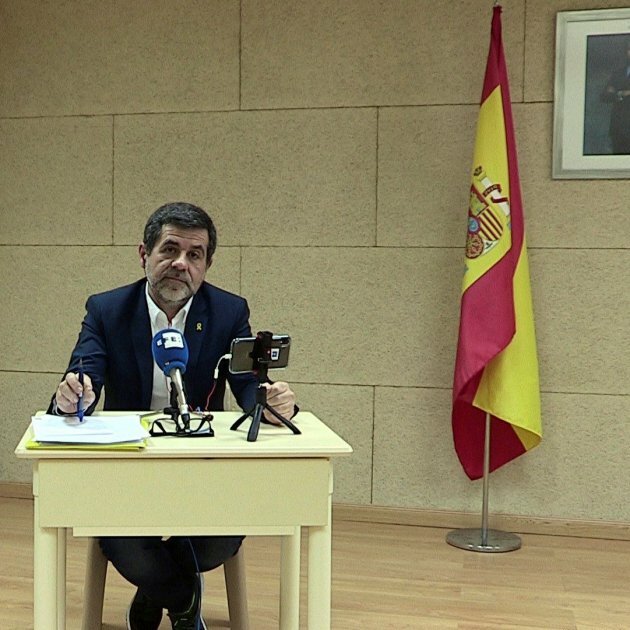 He also apologised for some tweets he sent in 2012, critical about Spaniards, which have stirred controversy since he was named the candidate for investiture. "I regret it. It won't happen again," he said. 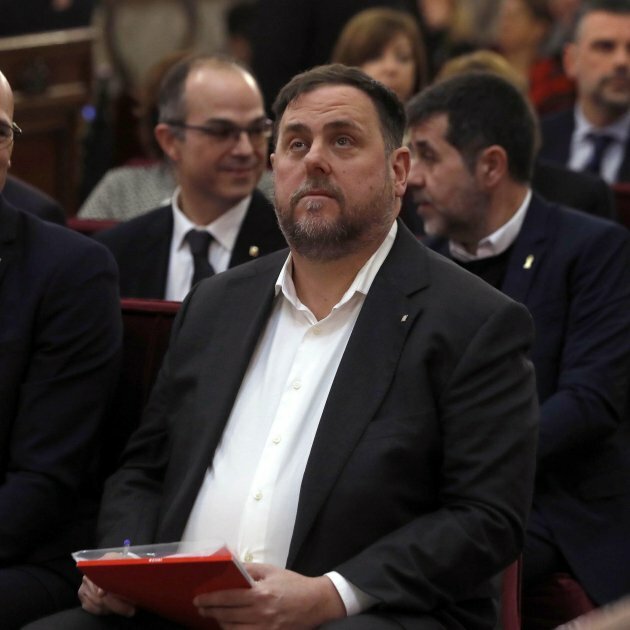 That didn't stop Torra receiving criticism from the opposition, however, and not only for the tweets, but also for articles he has written over the years, quoted in the chamber today. 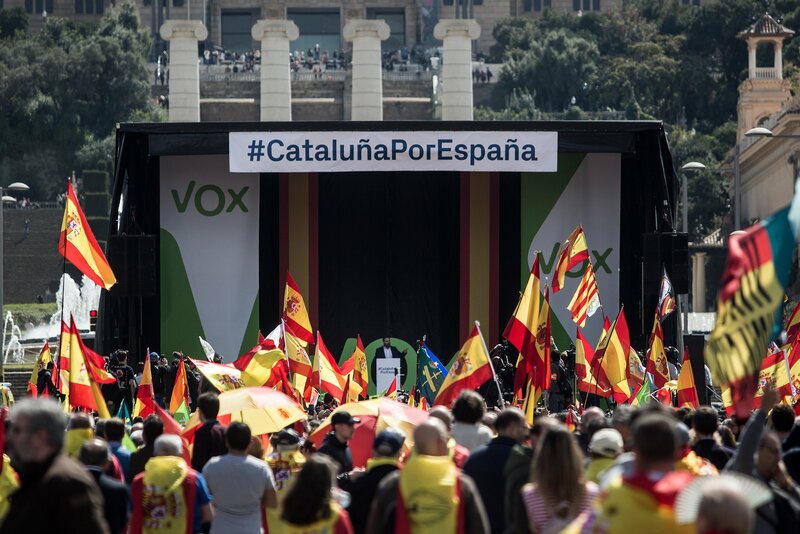 For Ciutadans, Inés Arrimadas accused Torra of "xenophobia and racism", and for giving "identarian and exclusionary" speeches which don't recognise part of the population. "If the independence movement thought it had some chance, today it's lost it with this president", she said, making herself out as a supporter of the union, tolerance and diversity. Miquel Iceta (PSC) warned that the aspiration for the Republic shouldn't belittle the nation nor its institutions -"we wouldn't want his presidency to be the ground zero of our institutions". He advised against further "provocation" leading to the central government using article 155 of the Constitution again. He said that the composition of the cabinet will show whether the wish is for consensus or opposition and warned, referring to the plan to hang a yellow loop in support of the political prisoners from the government palace, about symbols in public space. 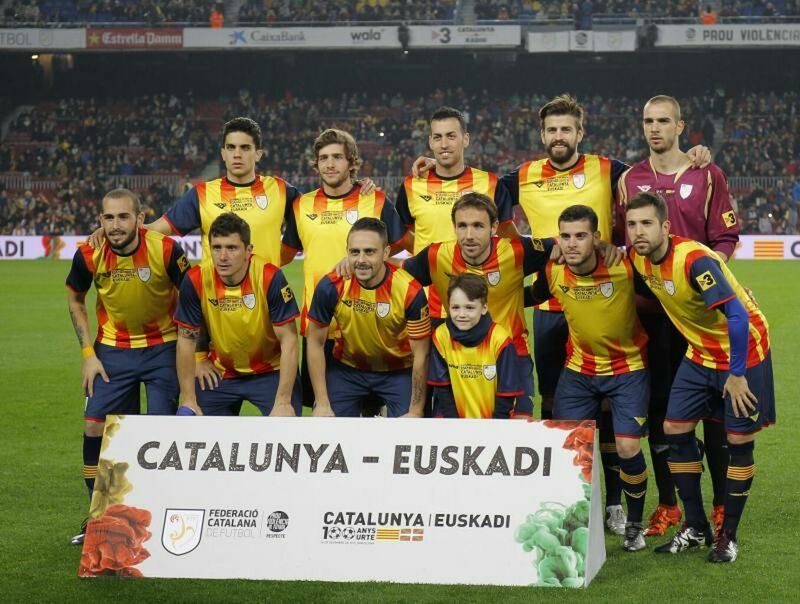 "What do you think about what the Catalans are? ", asked Xavier Domènech of Comuns, explaining his deputies' no vote as a demand for an inclusive, progressive candidacy. 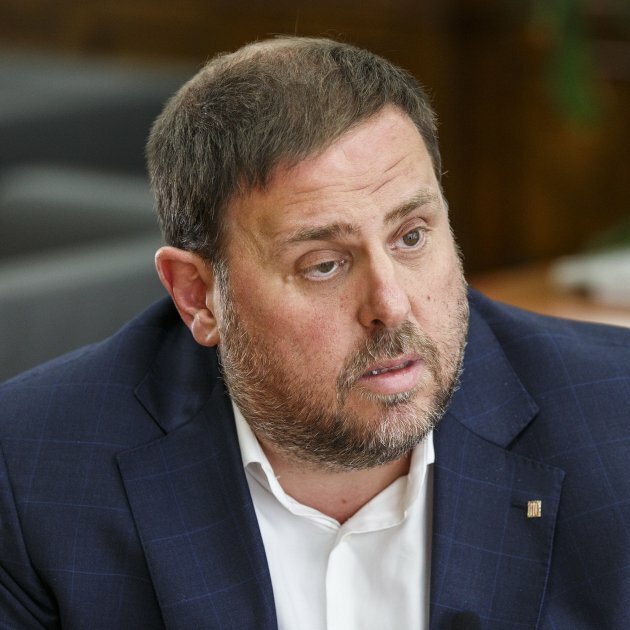 Xavier Garcia Albiol (PP) accused Torra of reducing the institution's dignity, saying that he only has a provisional mandate and warned that if he plans to do as announced, "his freedom will end where our rights start". 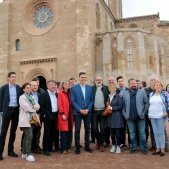 Carles Riera explained CUP's abstention, decided by the party's Political Council this Sunday in Cervera. 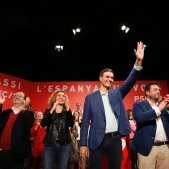 "We cannot support his government because it's not laid out in terms of disobedience and confrontation", he explained, but said that nor would they vote against the candidate, thanks to their "anti-repressive wishes in the face of the state's attacks". Riera didn't avoid the opposition's accusations over Torra's tweets and articles and warned that the Republic CUP want is "inclusive, democratic, non-identarian, for everyone with everyone, the only one possible". At the start of his speech, ERC's Sergi Sabrià emphasised that diversity has made Catalonia richer as a society and grown it as a people. 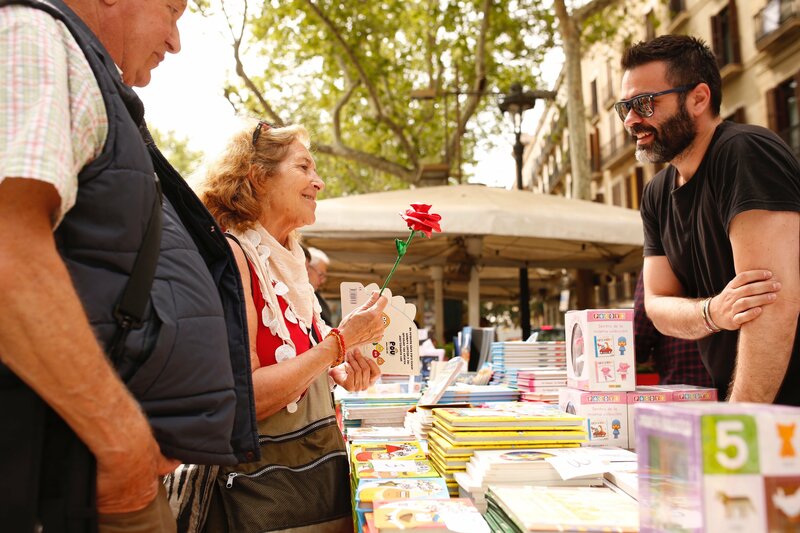 He suggested to Ciutadans that they should make sure to include their own party in their search for historical tweets and articles. 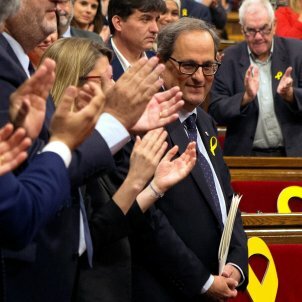 He said that Torra's apology for his tweets on the point of his investiture does him credit, and insisted on their wish to speak with all Catalans to construct a solid majority in favour of the Republic. 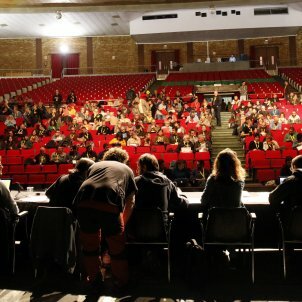 From JxCat, Eduard Pujol called for respect from the opposition towards the candidate and his proposals. "Enough of a quagmire! ", he said, "enough repression". 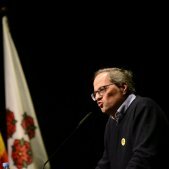 In response, Torra criticised the opposition for having made no reference to the manifesto he detailed and insisted on his wish for dialogue. He also responded directly to Albiol's warning: "It doesn't scare me at all, these threats don't scare us, we've already overcome them".